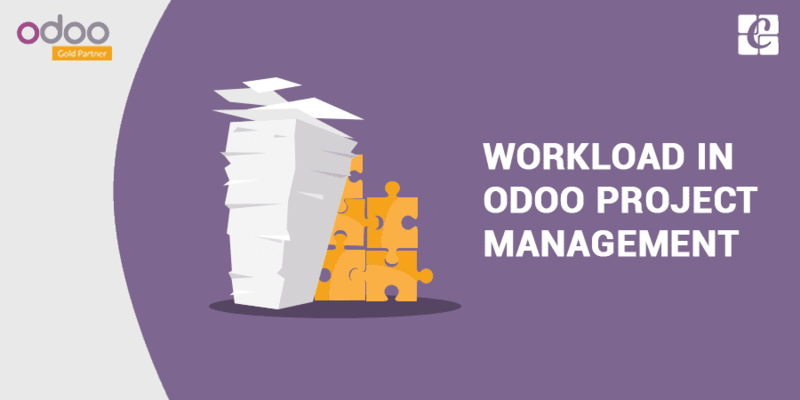 How to Calculate Workload in Odoo? In every system, the essential part of a project manager is to divide their project effectively to their team. Effective management of workload leads to the success of that project. 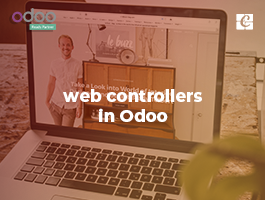 We know Odoo provides a nice and very useful project management system. But now we can’t assign a task with respect to the workload of that user. So here we provide a simple module which helps to manage workload effectively. 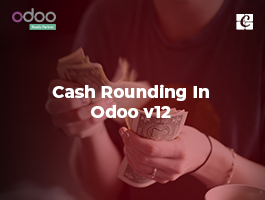 We can calculate workload of every user in the project with this module. So that we can assign tasks effectively by analyzing the workload of each user. Workload progress bar in Kanban view. 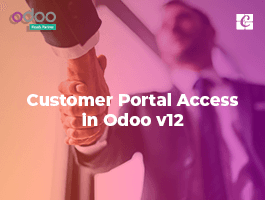 Raise validation error while assigning the task to busy users. 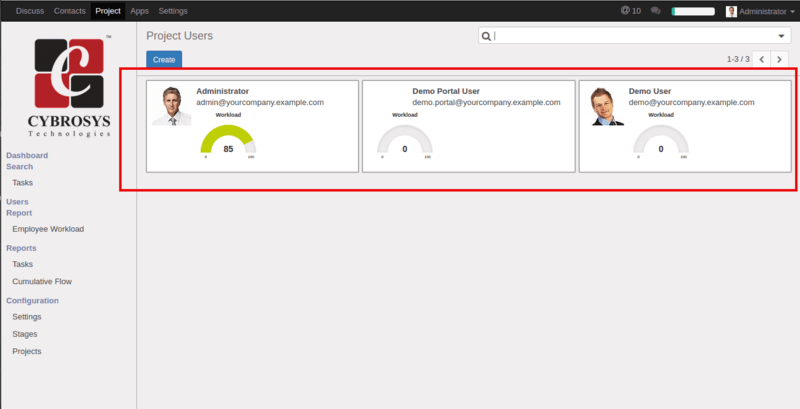 Users can configure the employee workload settings. 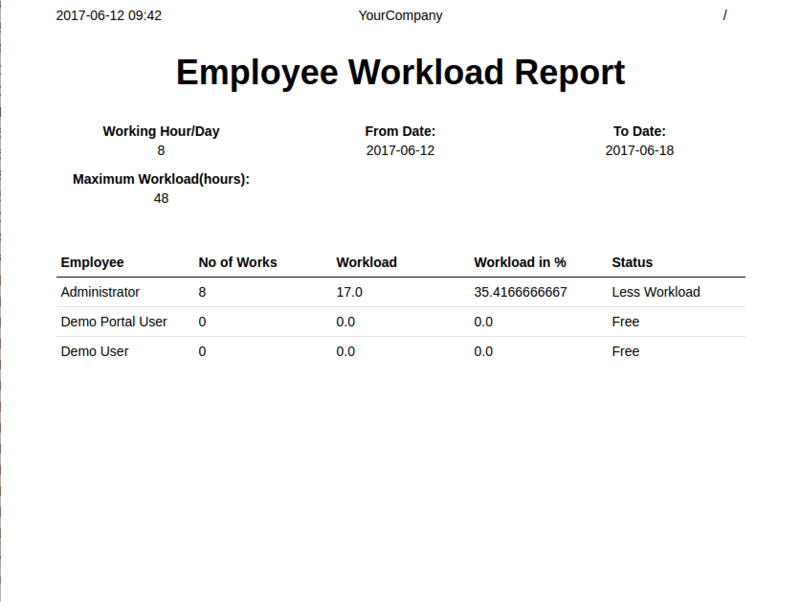 Here a user can give working hr/day and number of days to calculate workload. And also user have an option to block busy users from assigning task via ticking 'Block Busy Users' field. We can analyze the employee’s workload through Employee Workload Report. 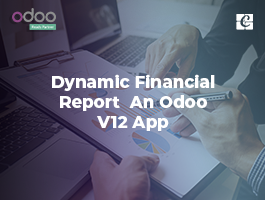 This wizard allows you to take Employee Workload Report. Here you can give from date to date and be working hr/day. Then you will get the corresponding Report. This module provides validation too. If you tick on 'Block busy users' from configuration then the module will raise a warning when you try to assign work for busy users. 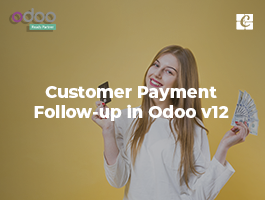 You have an option to see workload progress bar for each user from Kanban view itself. So you can assign a task for users with less workload.